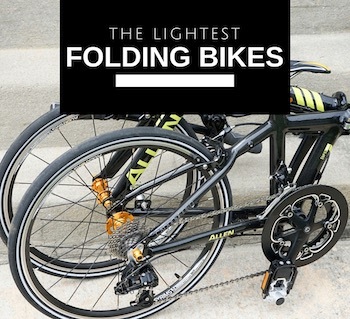 Dahon Curve D3 Folding Bicycle Review - Smaller Bikes Are Better? 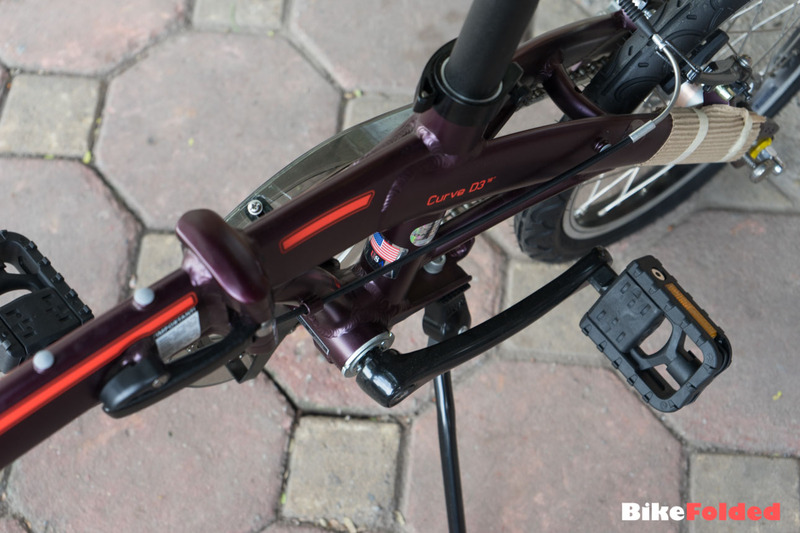 Dahon Curve D3 Folding Bicycle Review – Smaller Bikes Are Better? 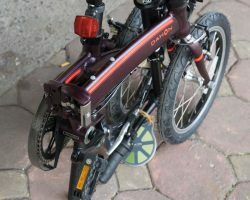 Almost all of the Dahon bikes I’ve tested come with the traditional 20-inch wheels, therefore, it was quite a different experience when I rode the smaller Dahon Curve D3 for the first time. 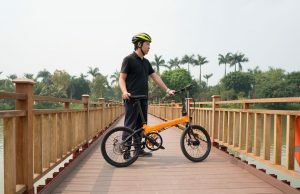 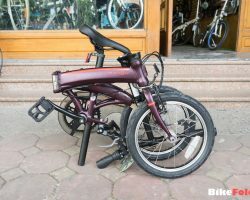 Is this a good bike as compared to other small folding bikes? 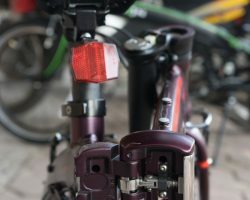 Keep reading to figure out. 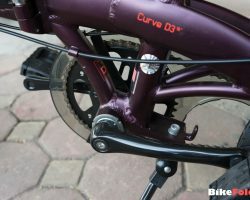 The version of my Dahon Curve D3 has a different painting as compared to the original Curve D3 released 10 years ago. 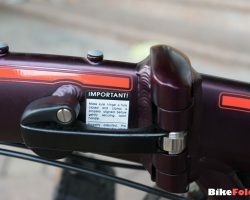 It comes in a matte dark plum finish instead of a glossy red painting and I find out that the color choice looks a lot more attractive. 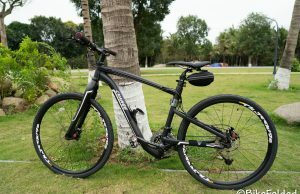 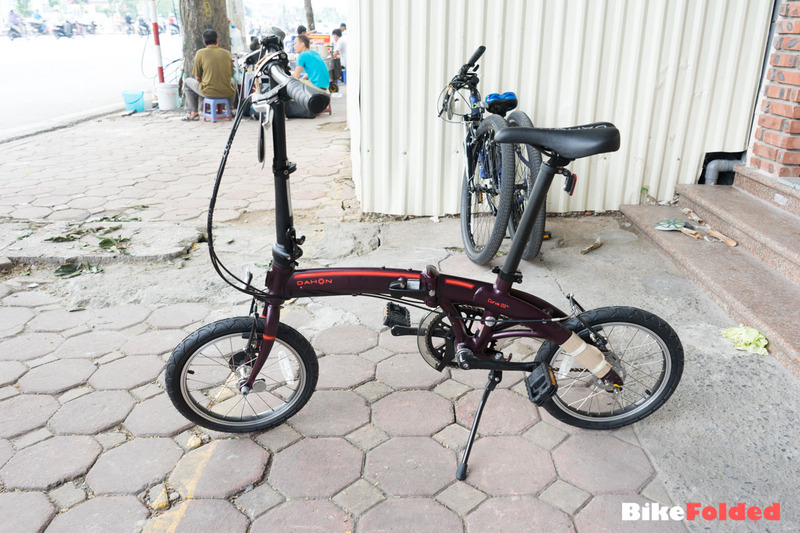 The Curve D3 is smaller than most other Dahon bikes because it uses the small 16-inch wheels. 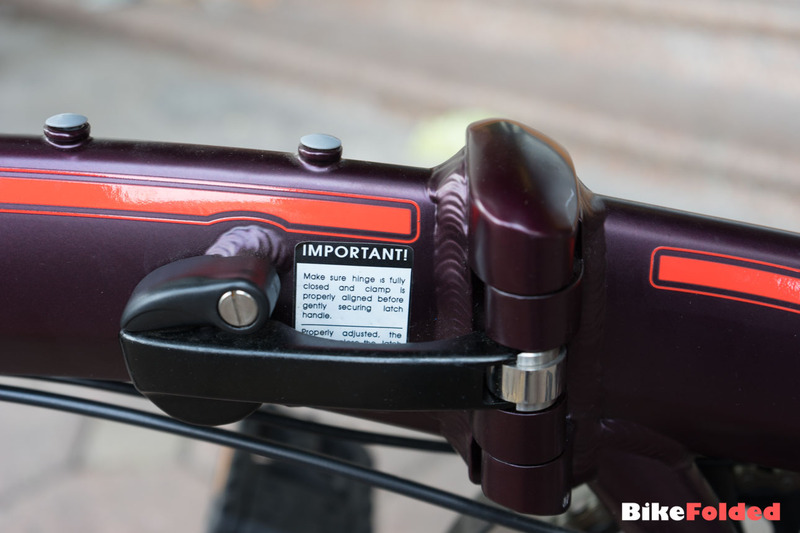 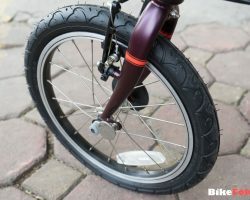 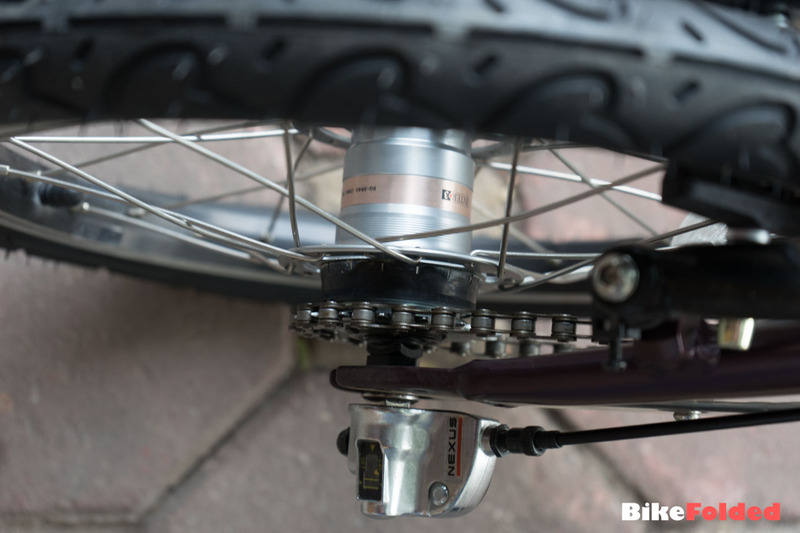 The wheel size is the same on Brompton bikes but you can see that the Brompton is a lot more compact. 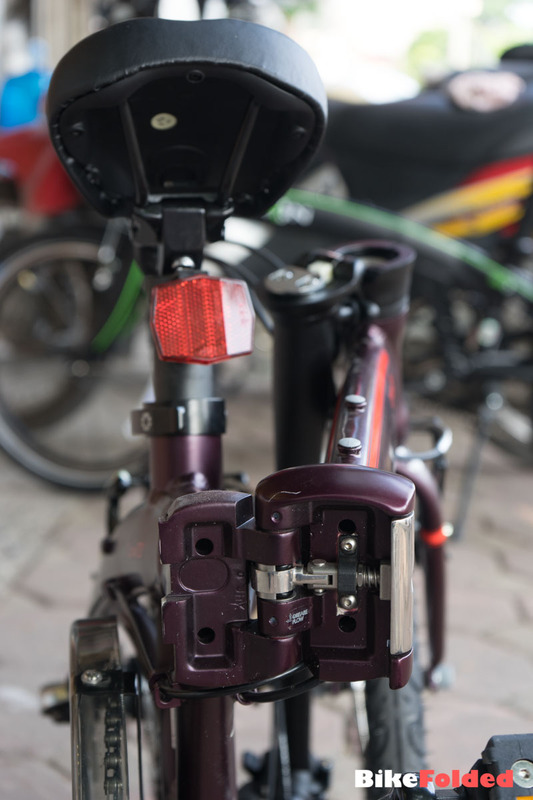 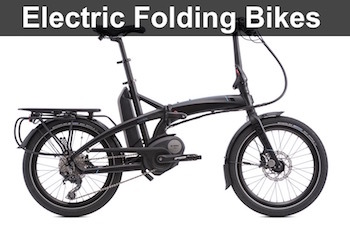 It is because the Brompton can fold in thirds while the Dahon just can be folded in half. 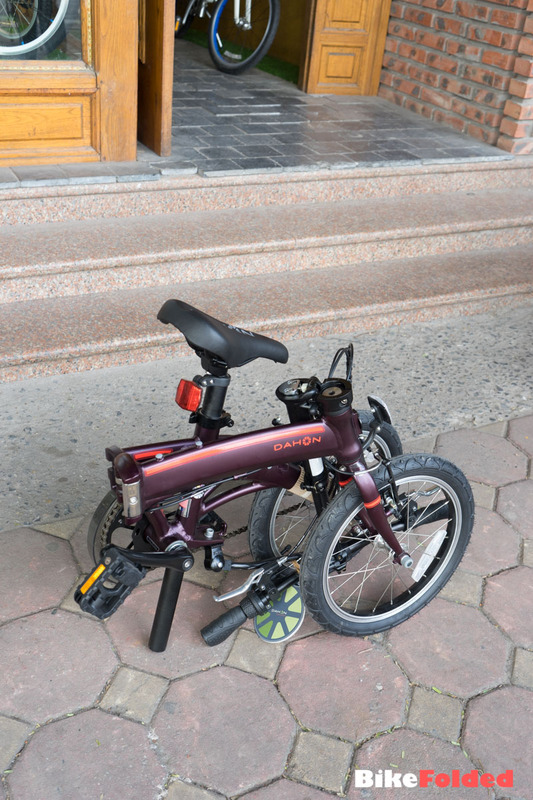 Fortunately, the Dahon still can fit inside a big suitcase without any problem. 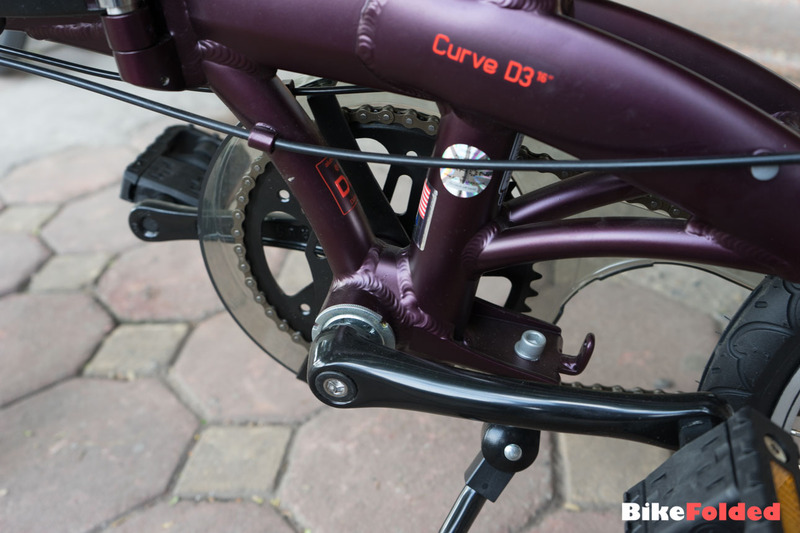 In terms of design and build quality, the Curve D3 obviously can’t compete with any Brompton bike. 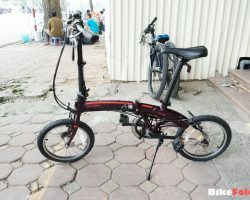 This is understandable because the Dahon bike is built for budget riders. 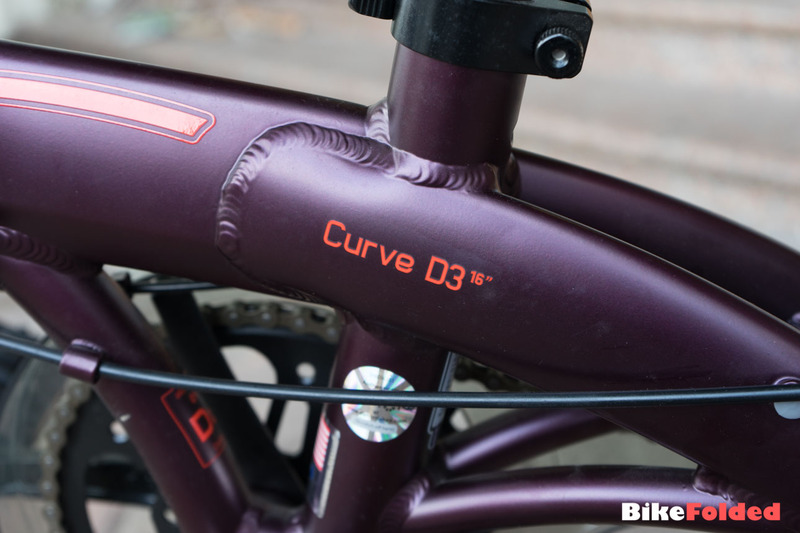 Having said that, the Curve D3 is a very durable bike and I saw some riders use it for more than 4 years. 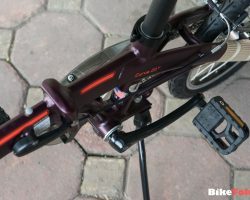 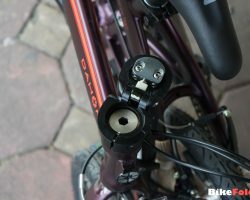 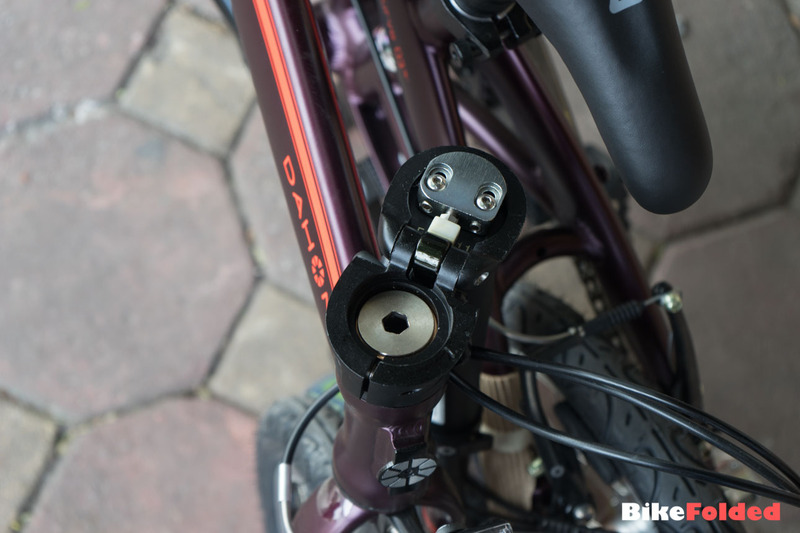 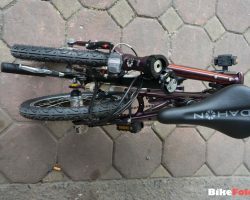 The folding mechanism is the same as other Dahon bikes and I love that Dahon uses the internal rear hub for the bike. 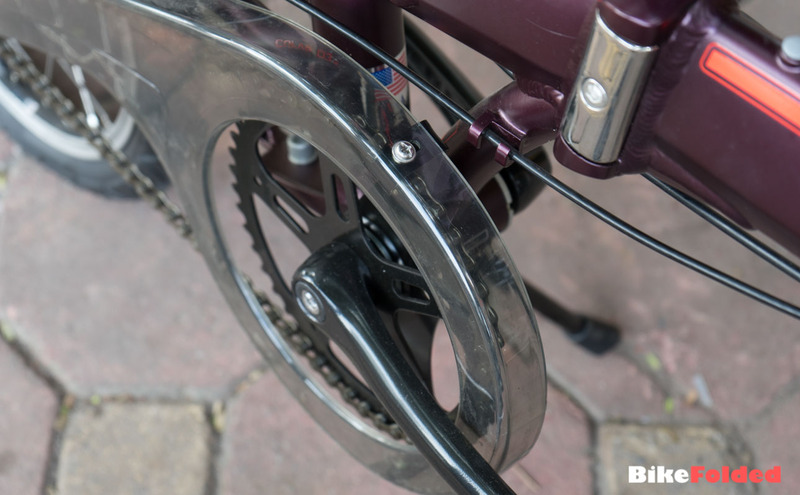 It makes the bike look a lot cleaner and you don’t have to deal with the mess of rear derailleur. 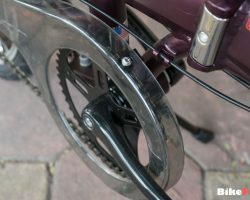 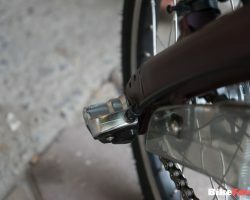 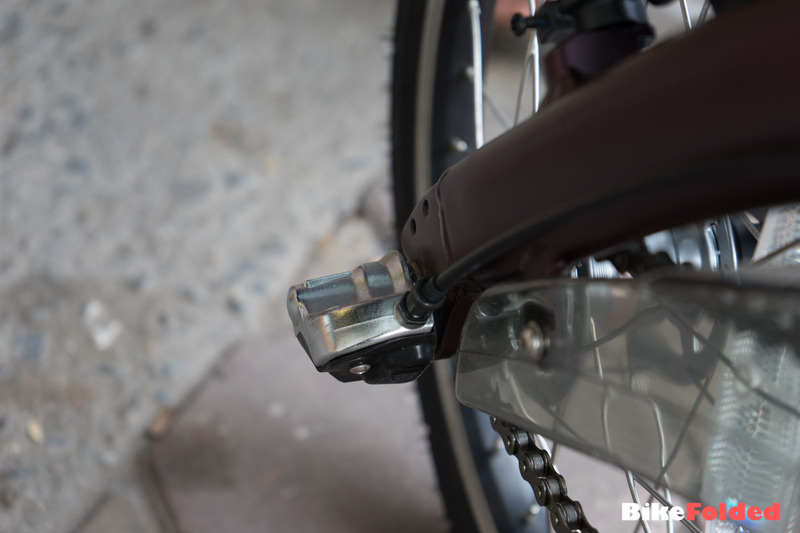 The 3-speed drivetrain is good enough for commuting short distances in the city but you would start seeing its shortcomings when riding hills or riding a long distance. 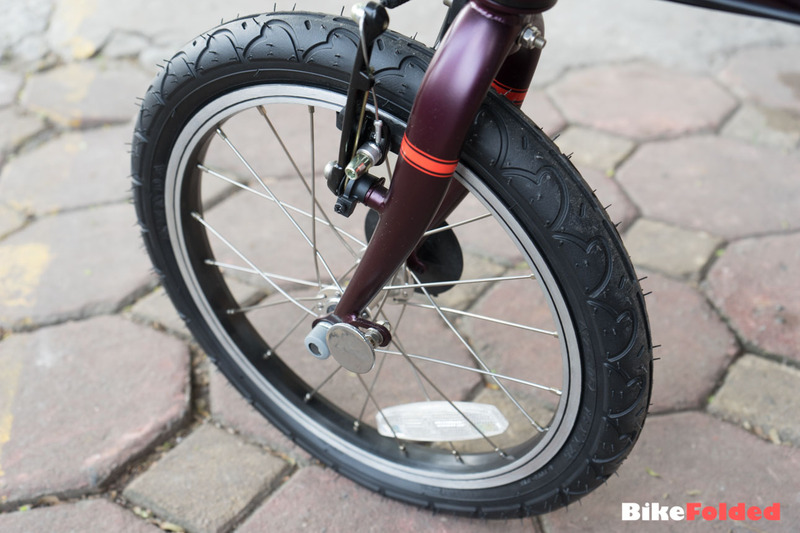 The big fat Schwalbe Big Apple tires is a compromise between comfort and speed. 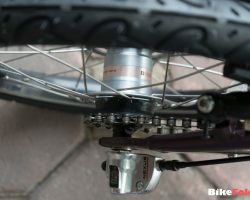 They make the bike slower but they are definitely more comfortable, this is especially important for a bike with such small wheels. 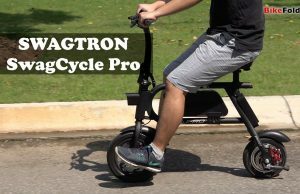 The Dahon Curve D3 might not be the highest-performing folding bicycles but it is a decent choice for its price. 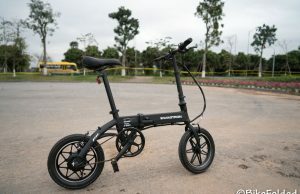 It is also compact enough to follow you on any journey. 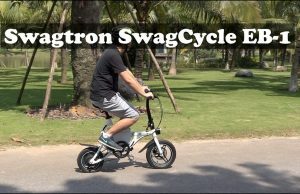 Overall, this is an acceptable alternative for Brompton bikes when your budget is low. 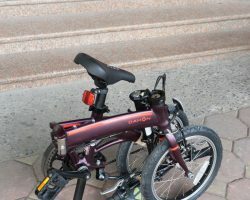 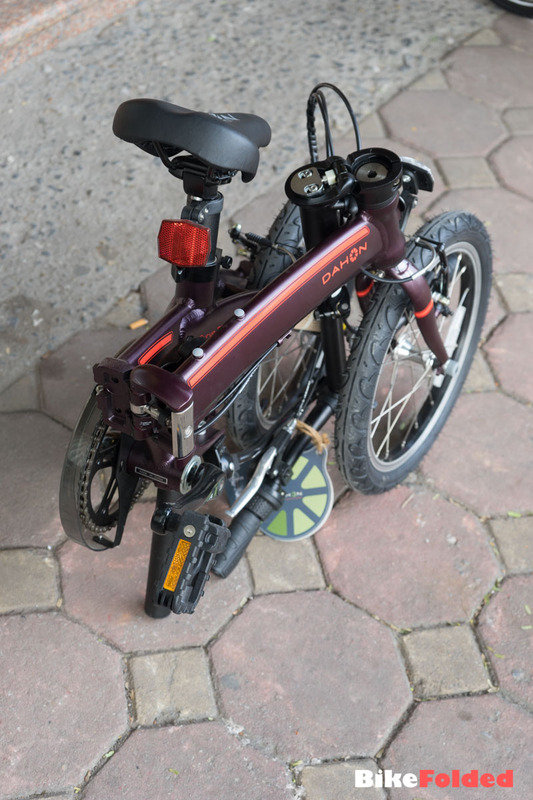 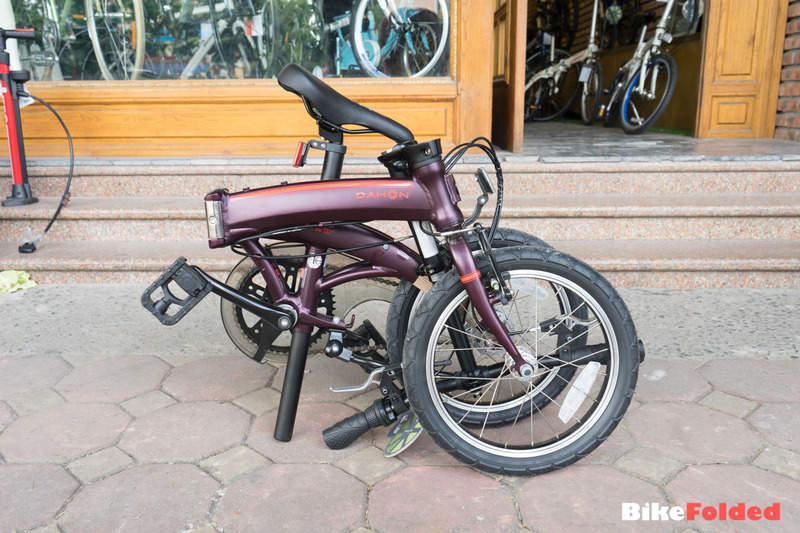 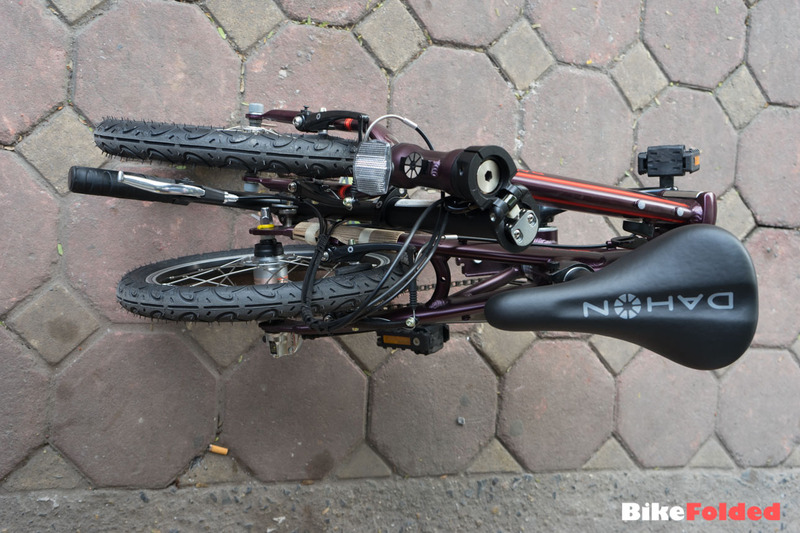 A budget folding bike with small wheels. 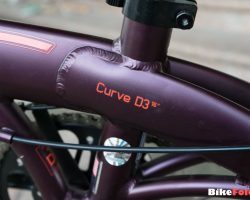 So, how do you really feel Donald ?